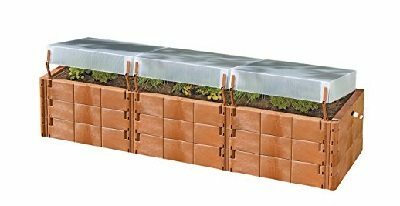 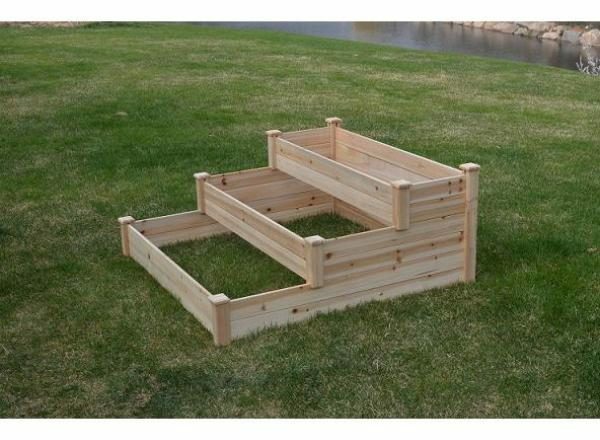 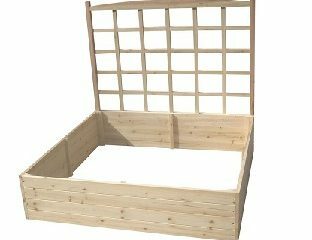 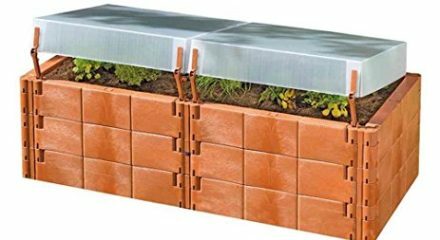 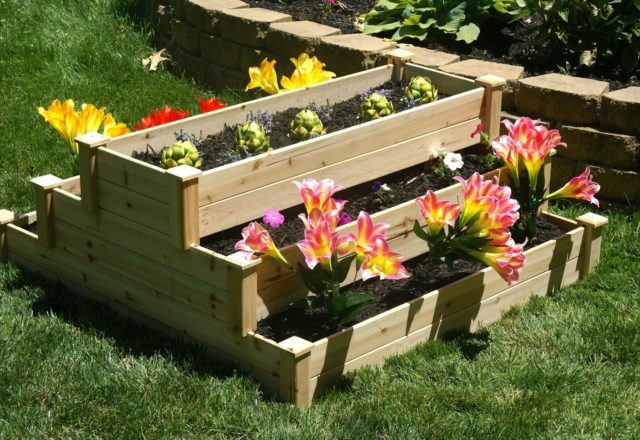 This unique and versatile Eden Garden Bed Kit from Riverstone allows you to have 3 individual planting boxes or a customized 3-tiered bed for 16 sq. 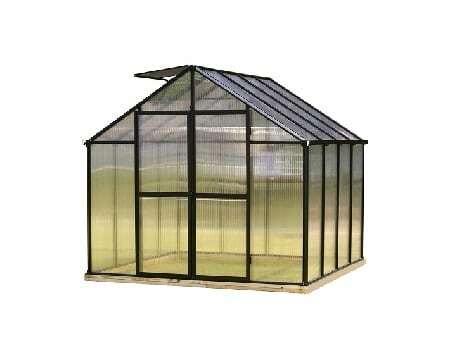 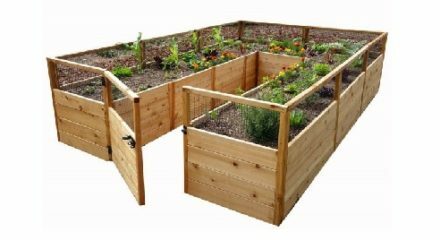 ft. of high-yielding plants. 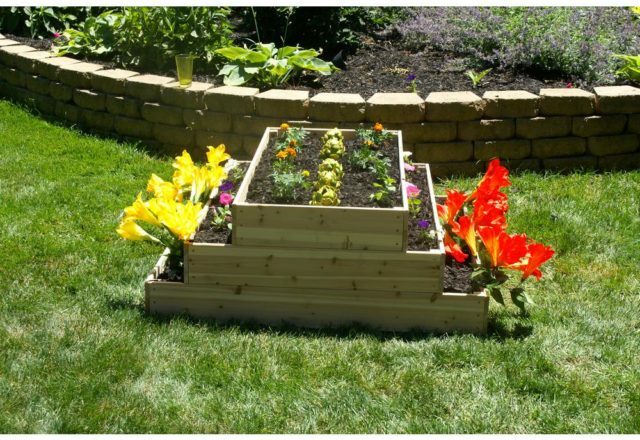 The 3 tiers can be stacked to form a waterfall effect or create a pyramid with growing gardens on each side of the lower bed. 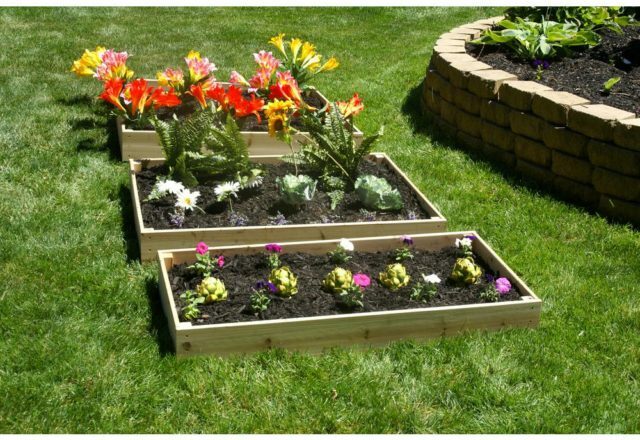 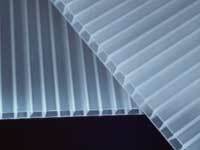 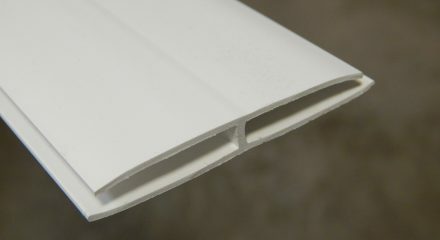 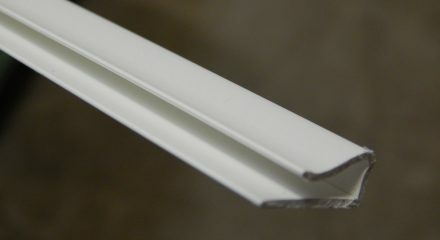 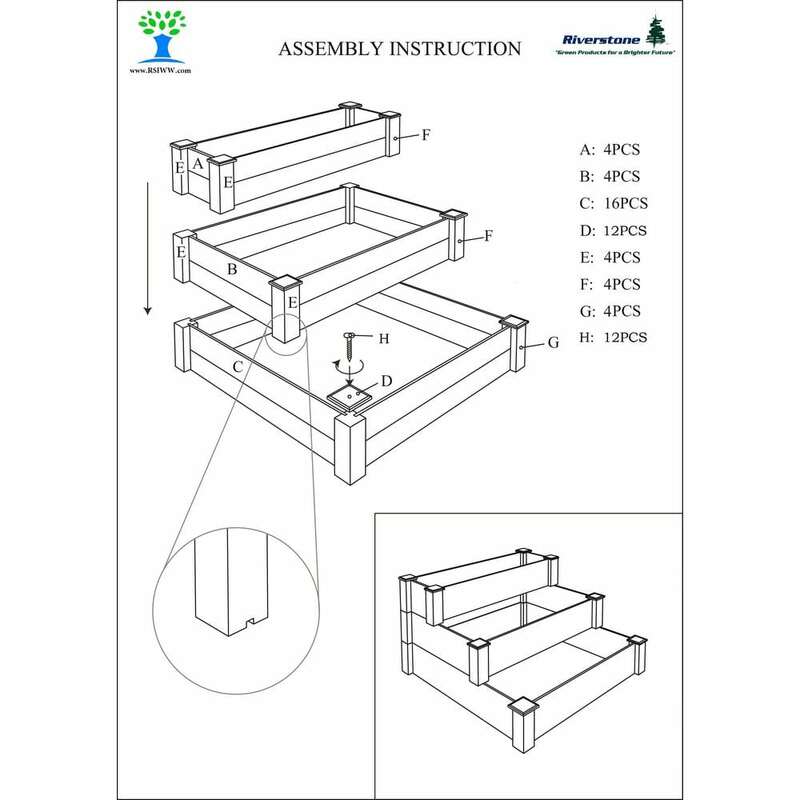 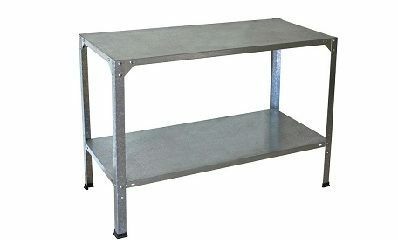 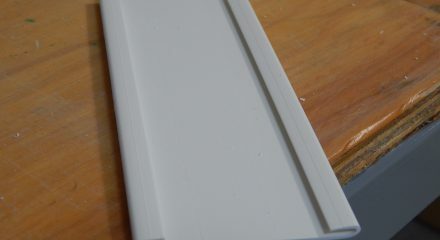 The custom design allows for a solid raised garden bed with minimal efforts and again no tools needed for assembly. 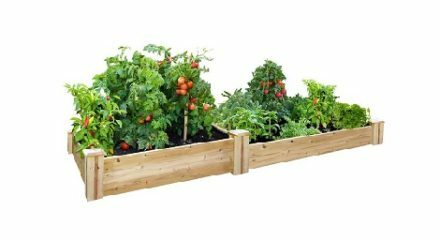 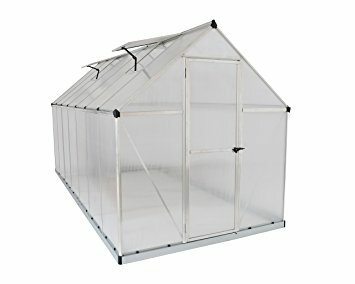 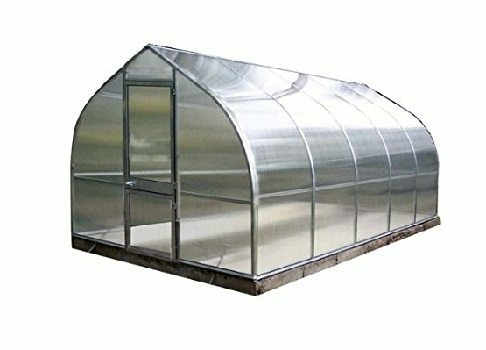 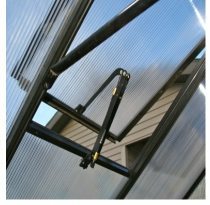 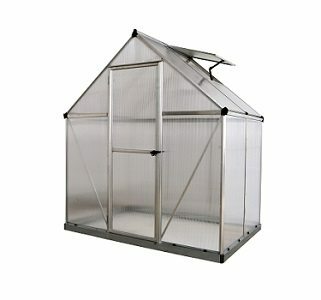 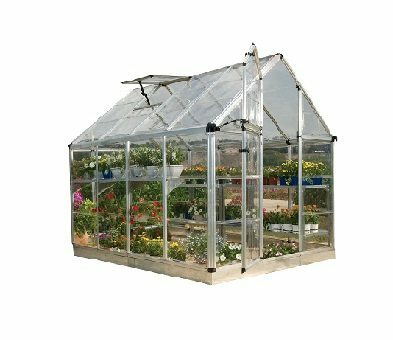 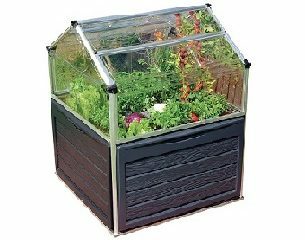 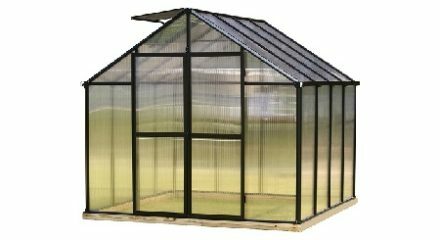 The kit includes 3 tiers of growing that can be separated as individual growing beds, or stacked to create a 3 tier growing environment. 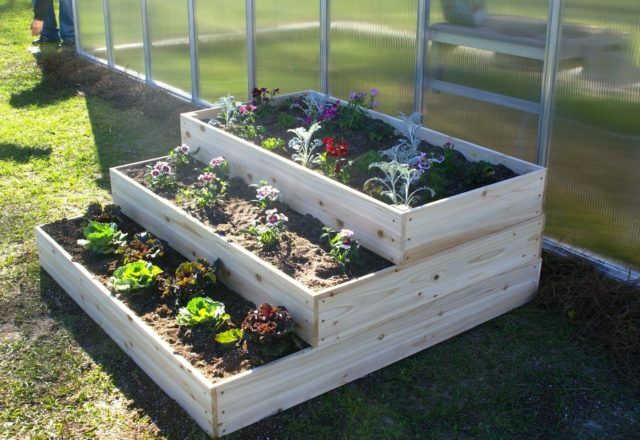 The design is versatile in that the 3 tiers can be stacked to form a waterfall effect or create a pyramid with growing gardens on each side of the lower bed. 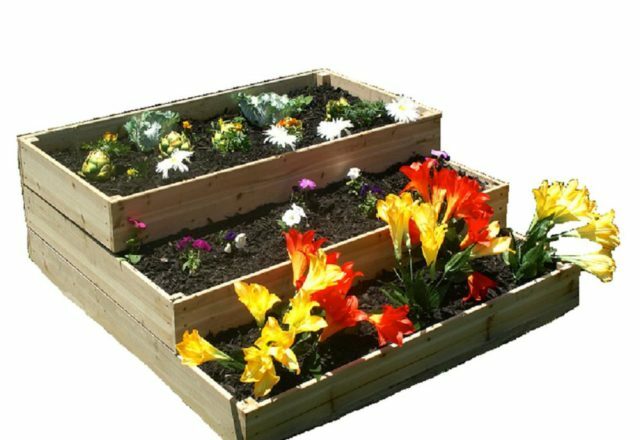 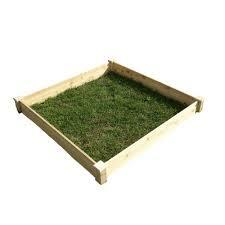 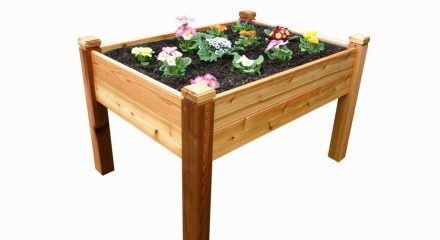 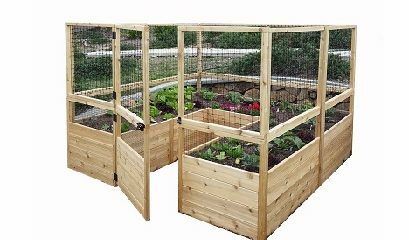 Since the Eden raised garden bed is made from solid wood it is stainable and paintable to match the surroundings, or protect it with a clear coat of polyurethane or leave it natural and let it silver naturally over time.